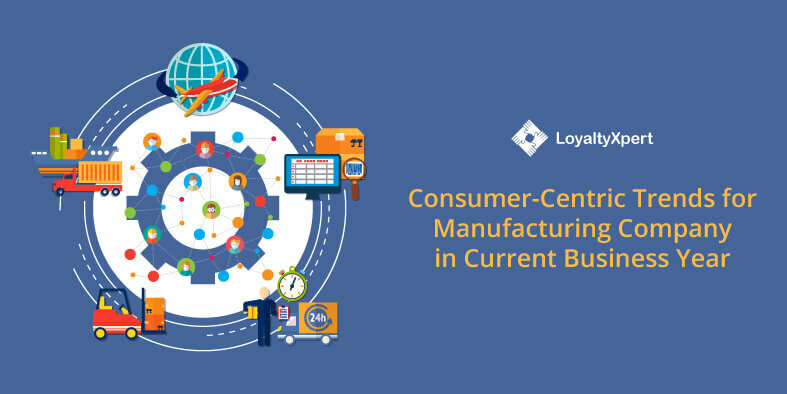 Retail industries must have some form of loyalty program to retain a firm grip on the market and ensure a growing base of loyal customers. This is easier said than done given the dynamics of the marketplace and buyer fickleness. Loyalty programs, in general, are designed to ensure customers loyal and do not switch. However, there is more to it than just rewards and discounts. The starting point to a fine grained channel loyalty program solution is to look at it from a customer perspective. What does a customer expect? 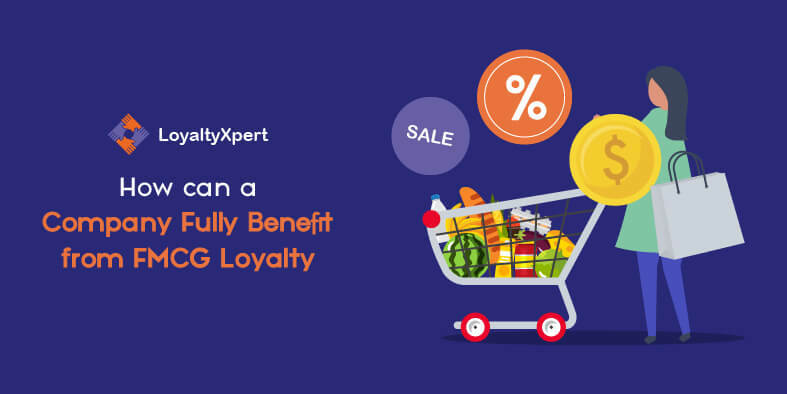 Bargain prices and increasing rewards with more purchases are a given and it is up to the channel loyalty program provider to put in place a system of incentives. What is more important is to address the lacks. This invariably calls for in-depth research to know buyer expectations and the rationale for their decisions to stick to a channel or look elsewhere. Customers may want service and responsiveness that big brands and extended retail environments do not emphasize. 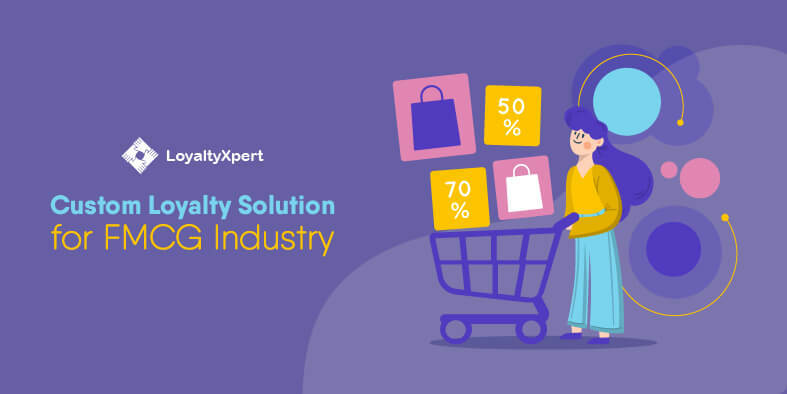 Retaining existing customers is one thing which is no doubt important but the loyalty program solution must also attract new customers into the fold. When you retain a loyalty expert to design and manage a customer loyalty program for retail, you want one that addresses it from all perspectives, especially the customer perspective. Simple programs yield limited results. 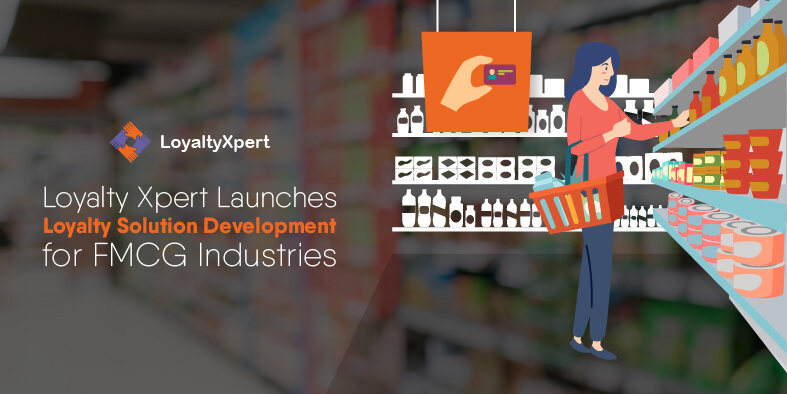 What retail channels today need is a structured escalation of benefits that keeps existing customers engaged and motivated while roping in new buyers due to the obvious benefits of such a program with hints of strong personalization. Participation in raffles or competitions that net the participant even higher reward. A bouquet of sub-programs must necessarily be part of your offering and even then it cannot be cut and dried. The channel loyalty program provider that guarantees results is one that keeps tabs on each implementation, agilely monitors it and fine tunes it on an ongoing basis. It would be unforgivable to focus exclusively on buyers and simply ignore or sidetrack channel partners and employees since they are crucial to a happy customer experience. 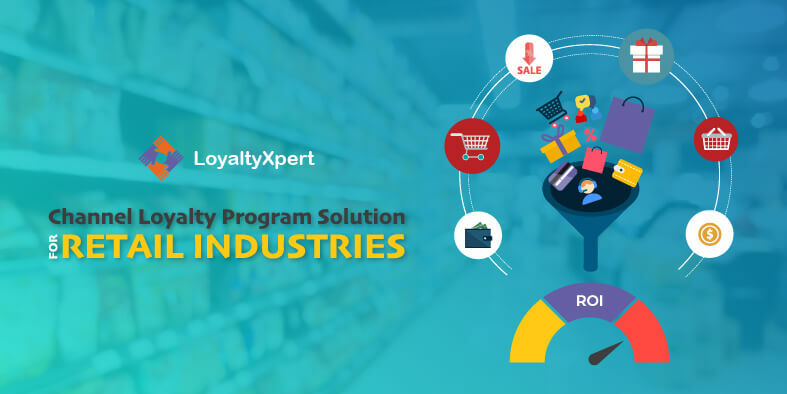 Your channel loyalty program solution from an expert channel loyalty program provider will have provision to incentivize channel partners, rope in more of them and keep them happy too. In a way they too are customers after a fashion. Then there are employees down the line at each stage. Keep them motivated with the right rewards programs and they will work feverishly to attain their goals and yours too. Putting it all together and making it work successfully depends on customization since no two channels have the same business methods or goals. Leave it to an expert to custom design your loyalty program for success.